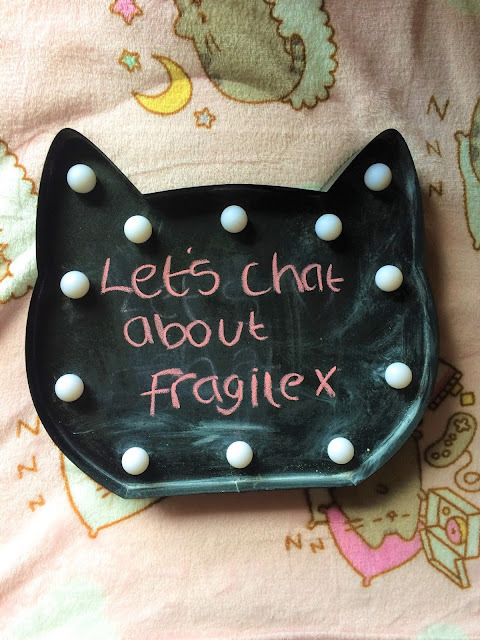 This idea came to me last night about my struggles with having Fragile X so I thought I'd share what mine are and how they affect me. If you relate to any then be sure to leave a comment or tweet me @sarahbobbeal I'd love to hear!. 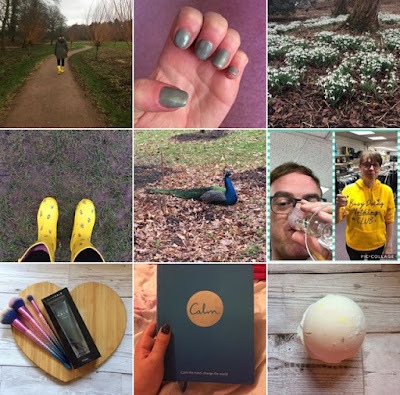 If you don't have twitter you can find me on my Facebook page sarahbobsblog. This has always been a struggle of mine since primary school,secondary school to college I hate it and I know I'll never be good at it but it doesn't really bother me now. I had loads of trouble with it I got help with it but I still didn't make any difference I still don't understand it. 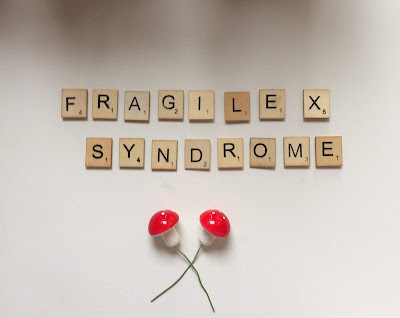 Explaining What Fragile X Actually Is. I do find this hard sometimes but I am getting better since I began writing about it in my blog I'm getting more aware of what it is. I don't understand it all as there's a lot more to it and it gets quite complicated plus most people haven't even heard of it so that makes it more difficult. I have got better at this but sometimes it's still a struggle for me when I meet new people it's not always easy to strike up a conversation straight away. I'm not the most outgoing girl anyway so that makes it harder too but since being at volunteering I have gained a lot more confidence and I talk to people more which I never used to. These are difficult end of I hate them I've always found them hard especially when meeting someone for the first time. I never know what to wear most of the time I feel over dressed when the interviewer is wearing jeans.I also get my words muddled up and find it difficult answering questions and giving eye contact.